Bollywood never ceases to amaze. 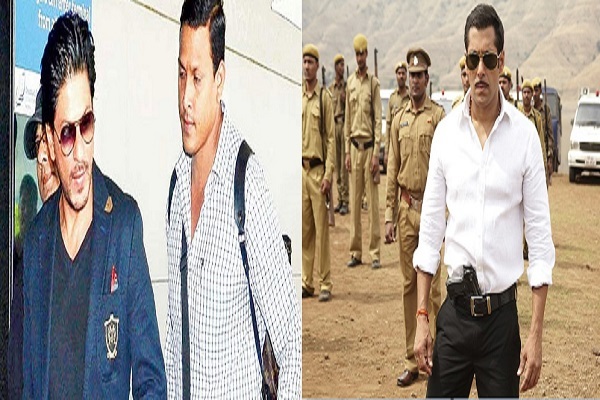 Here are some amazing coincidences from the Bollywood industry which have no logical explanation. SRK's real-life bodyguard Ravi, played a loyal hawaldaar in the then arch-rival SalmanKhan's blockbuster movie, Dabangg. 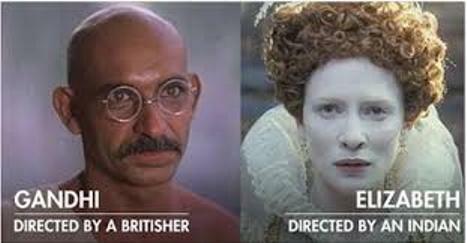 Sir Richard Attenborough made a highly acclaimed film on the life of Mahatma Gandhi in 1982. while an Indian made a biopic on Queen Elizabeth in 1998. 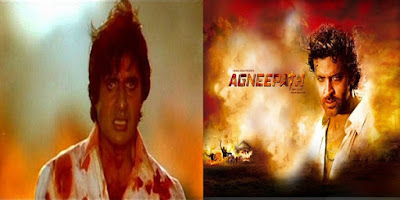 Dharma Productions has produced 2 films with the same name, Agneepath and Dostana twice. Amitabh Bachchan's iconic Juhu property, Jalsa, was originally supposed to be called Mansa. 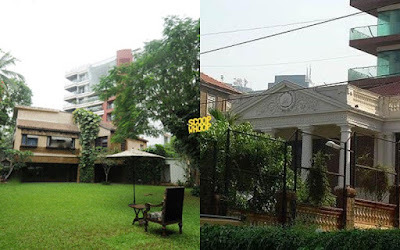 However, SRK's dream house also became Mannat from Jannat. Shilpa Shetty's husband, Raj Kundra, and her ex-boyfriend, Akshay Kumar, share the same birthday i.e. 9th September.